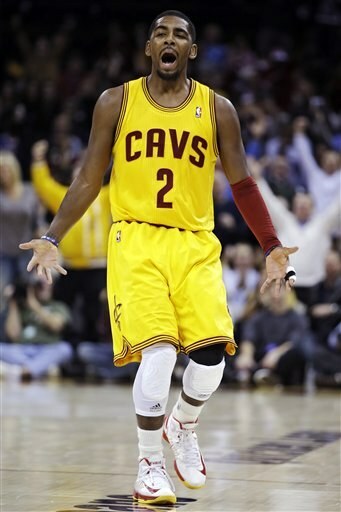 Kyrie Irving is pretty good. How good is he, Flo? He's so good, watch him school Dwight Howard last night in the Cavaliers' victory over the Los Angeles Lakers with this beautiful move. Let's go to the videotape.